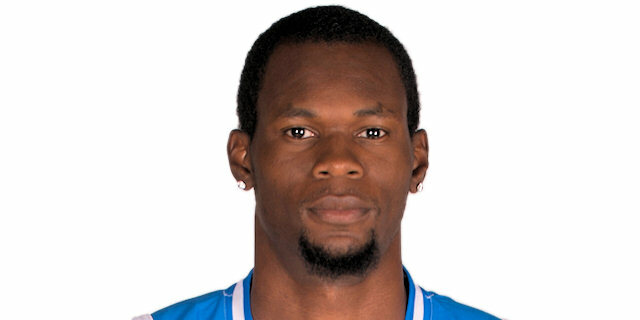 Olympiacos Piraeus dominated the glass and pulled away in the second half in claiming a 73-55 victory over Unicaja Malaga Thursday at Peace and Friendship Stadium. The hosts set a club record with 21 offensive rebounds to overcome a rare tough night for Euroleague MVP Vassilis Spanoulis. 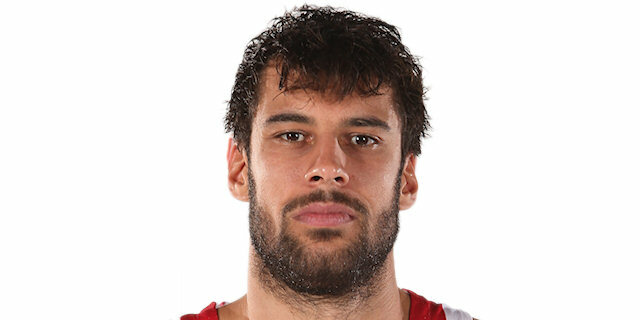 Despite the star guard tying a career low with 2 points on 1-of-12 shooting, the Reds turned to veteran forward Georgios Printezis, who came through with 17 points. Bryant Dunston added 12 and Stratos Perperoglou 11 for the winners, who improved to 3-2 in Top 16 Group E. Unicaja led early, but after Olympiacos came back and took a 6-point halftime lead, the hosts dominated the second half and coasted to victory. 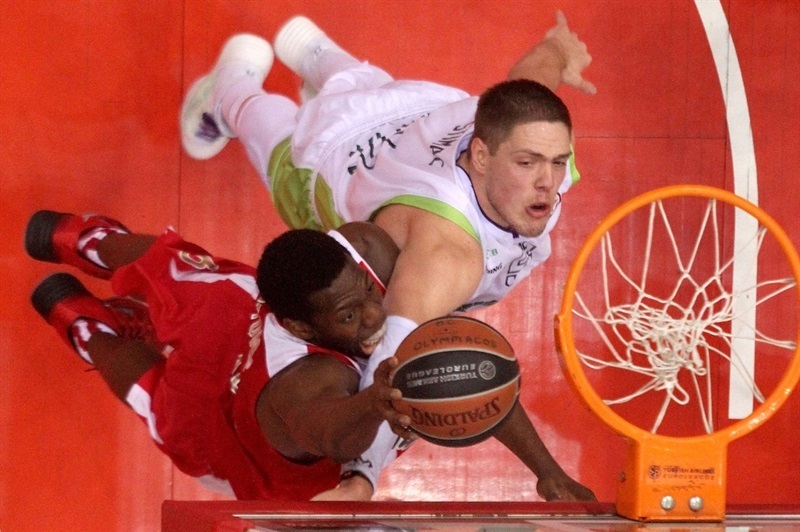 Nik Caner-Medley led Unicaja with 11 points and Vladimir Stimac posted 8 points and 14 rebounds in defeat. Caner-Medley found Fran Vazquez at the basket for the game’s first basket. Cedric Simmons tipped in a Printezis miss for the Reds’ maiden basket. 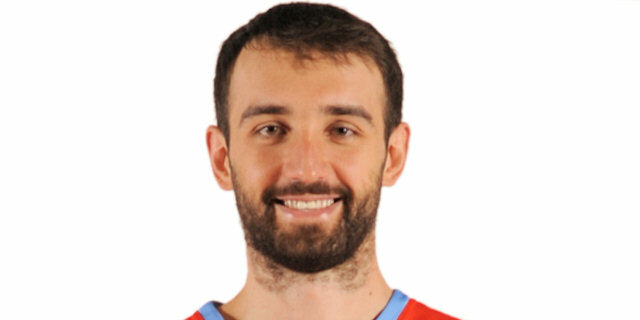 The hosts provided a highlight as Vassilis Spanoulis fed Simmons for a monster slam, but Zoran Dragic responded with a three to put the visitors up 4-7. 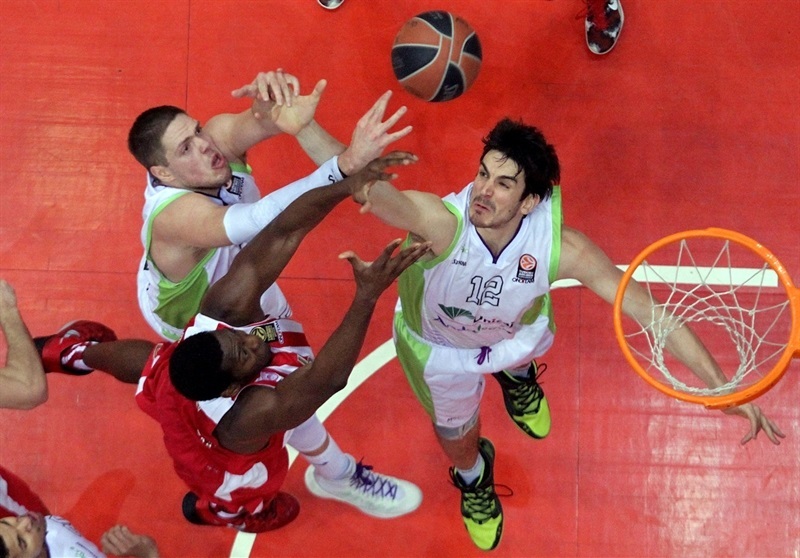 A second-chance basket for Printezis kept Olympiacos close. Caner-Medley’s interception and slam followed by Jayson Granger’s alley-oop to Fran Vazquez extended the difference to 8-13. Vangelos Mantzaris buried a three from the corner to trim the deficit, but Dragic’s reverse layup kept Unicaja in control. Kostas Sloukas’s layup in transition and a long Perperoglou tied it at 17-17 after 10 minutes. Some pretty ball movement finished with Matt Lojeski bouncing a pass to Brent Petway for Olympiacos’s first lead. Stimac ended Unicaja’s four-minute scoreless stretch with a bucket inside. Ryan Toolson and Printezis traded threes to leave things even at 22-22. Stimac and Dunston each scored in the paint – the latter on the offensive glass. Though the pace sped up, missed layups kept the teams square. After Printezis scored a big three, Vazquez answered at the basket. 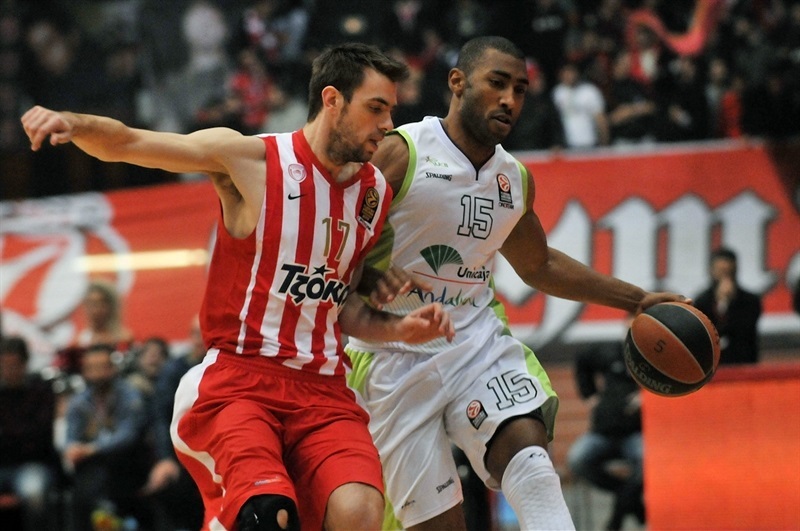 However Spanoulis set up Dunston for a basket-plus foul – Vazquez’s second – for a 32-28 Olympiacos lead. A series of made – and missed – free throws kept the difference at 4. Mirza Begic free throws left the hosts ahead 37-31 at the break. Stimac’s tip in and Dragic’s rejection of Spanoulis threatened to swing the momentum to the visitors, but Perperoglou came through with a triple to make it 40-33. Mindaugas Kuzminskas rattled the rim for Unicaja with a slam, but Begic scored at the other end and Printezis blocked Caner-Medley, leading to a 24-second violation. 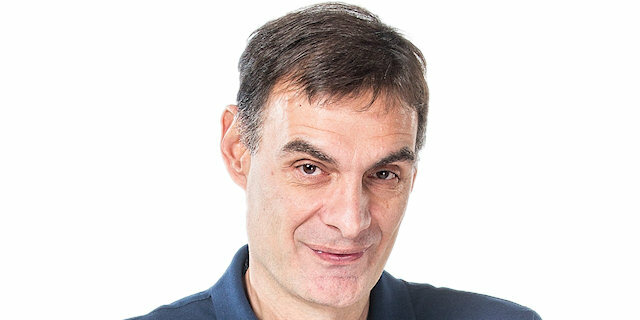 A Printezis layup extended the difference to 9. Kuzminskas dunked on the break to draw the visitors within 44-38. Another Perperoglou score and a Dunston tip-in, basket and foul gave the Reds their first double-digit advantage. 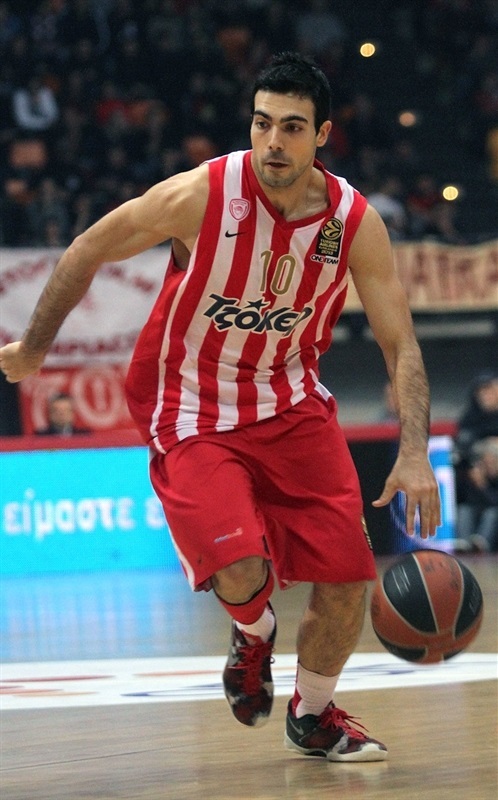 Spanoulis drove for a layup – his first basket – and a 13-point lead. Simmons free throws extended a 9-0 run. Rafa Hettsheimeir’s triple ended a three-plus minute scoring drought for Unicaja, but Mardy Collins free throws kept the Reds comfortable in front, 55-41. A Lojeski layup and Printezis floater further pumped the Olympiacos lead. Lojeski added a layup on the break to put the hosts up 20. Caner-Medley ended another Unicaja scoring drought – this one four minutes. A Granger floater made it 61-45 midway through the quarter. Txemi Urtasun’s three gave the visitors some hope, but a Dunston drive and layup showed which team was in charge. 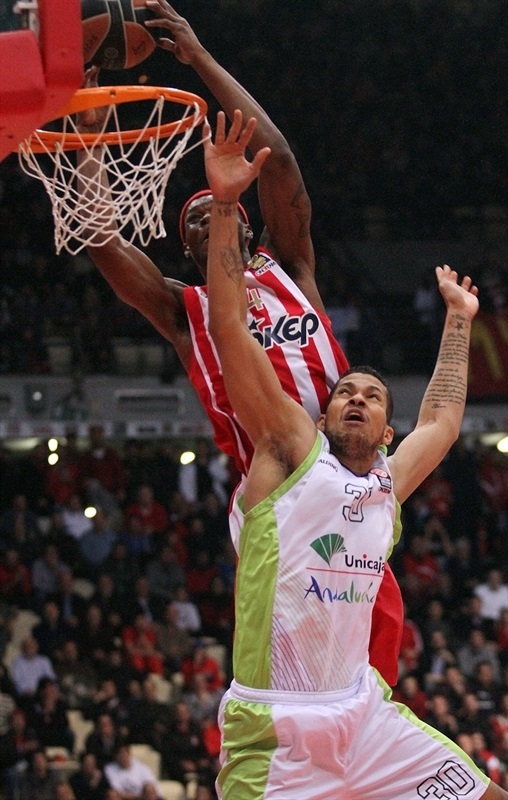 Urtasun added another three but Dunston provided another highlight with a slam to send the Olympiacos fans home happy. "We are walking on a better path than we were 20 days ago, including the addition of Collins and the return of Petway. We feel more optimistic right now, we are looking forward and not thinking of what happened before. One of the main factors in beating Unicaja Malaga was that we forced them to shoot 30% on two-pointers and the way we played defense didn’t allow them to play their game. We remained focused on teamwork, but we need more patience in offense. It is always important to have all the players available and we need all of them. The most important thing in sports is to stay healthy, not only in the bodies, but mentally as well. " " There is no need to comment much on this game. We lost to a team that has much talent and players of a high level. They have several players who play basketball above the rim and we are not able to match them. They deserved to win, no doubt. 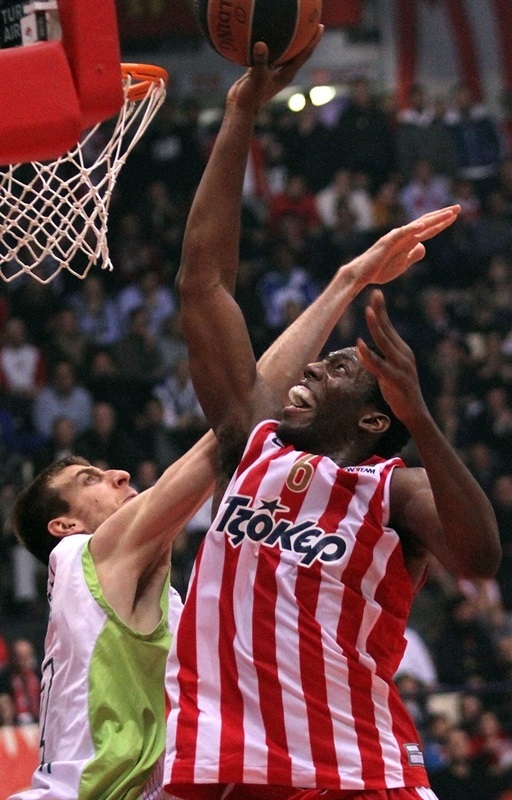 We missed a lot of rebounds and with those statistics it is impossible to fight against Olympiacos. Even with less turnovers and better shooting percentages we would not have won under these circumstances. " "With healthy players on the roster, everything can be better individually and for the whole team. It is too early to make predictions on the quarterfinals and the Final Four. There are nine games to be played and anything can happen. There is no perfect team and despite the records, the most important thing is to win the crucial games." "Definitely we came back to the good basketball and this is great. Now we are a fresh team with a normal rotation and with all of us playing at the normal positions. 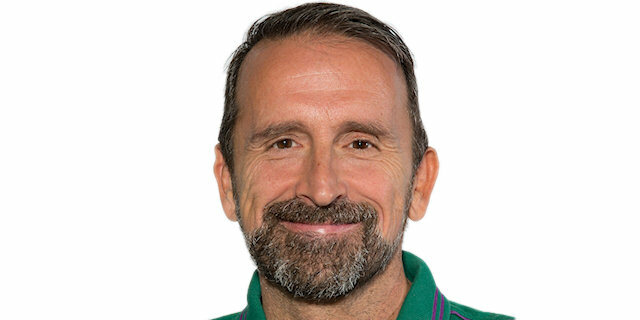 Personally I feel great because I returned and helped my team to perform its usual basketball and win an important game against a dangerous opponent." "Offensive boards and second chance's points were the key to winning the game. We managed to play our game with concentration and few turnovers, which is very positive for the future. I overcame the injury I had on my back and I am ready to give my best whenever my coach trusts me."